No matter how many times you hear it, it doesn't feel like masterful filmmaker Quentin Tarantino has only made eight movies in his impressive career so far. 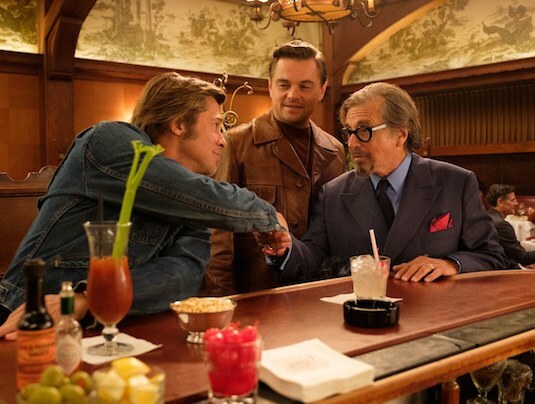 The director has always said he would retire at the end after his tenth movie, so that would make this year's Once Upon a Time in Hollywood his second to last. Tarantino might be aware that he's at the end too, because with this movie he seems to be going all out. As if partnering the like of Hollywood's two biggest leading men in Brad Pitt and Leonardo DiCaprio wasn't enough, he's also put together a stellar cast, and will be taking us back to the prime of the movie making capital of the world. 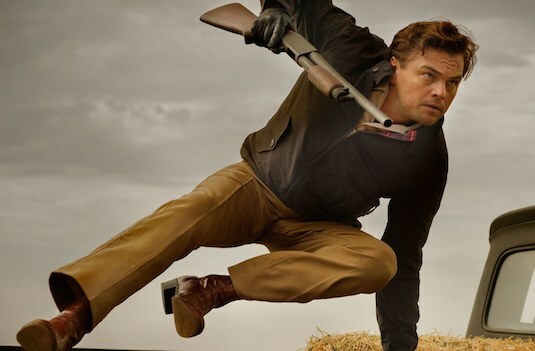 The tone of the trailer itself may catch some people off guard, as it comes across as a more fun movie with no violence, something Tarantino is known for. For those who don't know the movie will some how incorporate the events of the 1969 Charles Manson murders, a cult leader who murder several people in Hollywood including actress Sharon Tate. Manson will actually be in the movie and is spotted in the trailer, and there will also be many members of his cult family, as well as other Hollywood actors and actresses involved in the events and who were Tate's neighbors. Coming off two westerns, adapting real life events such as the Manson murders seems like a subject that would give Tarantino a lot less free reign than his past stories. But it seems as if the murders won't actually be in the main subject of the movie, and may just serve as something going on the backdrop of Tarantino's version of 1969 Hollywood. The director himself has actually stated this will be his own version of that time despite including several actual actors and directors from the period, so this may very will be his way of altering history like he did in Inglorious Basterds. Maybe the addition of DiCaprio and Pitt's fictional characters Rick Dalton and Cliff Booth may be what changes the course of these events. Its worth noting the two main characters of the movie played by DiCaprio and Pitt or completely fictional, so this already shows Tarantino's freedom to alter that time period for our entertainment. Sharon Tate will apparently play a pivotal role, and is being played by Margot Robbie. Given the touchy subject, I wouldn't expect Tarantino to actually glorify or depict the actual murders on screen in the way some fans have expected. 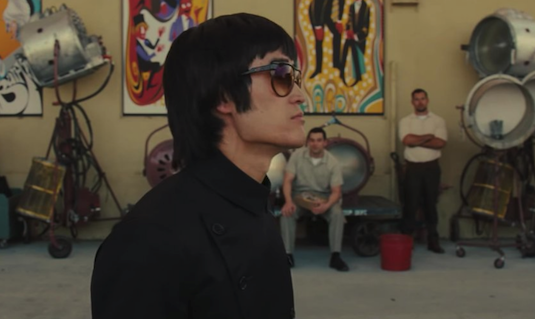 The trailer instead focuses more on our main characters and immersing us in how crazy Hollywood really was back then as Tarantino's tribute to the era, right down to a fighting lesson from Bruce Lee himself. So what did you think of the trailer for Once Upon a Time in Hollywood? How do you think Tarantino will handle his version of the Manson murders? Let us know below!